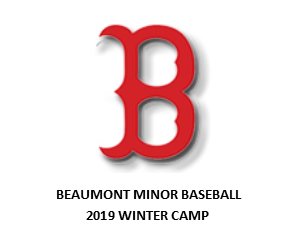 This division is intended for Academy and AAA equivalent teams ready to compete in 2019. Teams may carry up to 20-player rosters in order to ensure adequate early-season pitching over a guaranteed 5-game schedule. Playing time is up to each team and Baseball Canada pitch counts per age level will be strictly enforced. This division is intended for teams or associations still completing tryouts at the AA and/or AAA level. Teams may consist of larger rosters to facilitate game-situation tryouts within a developmental tournament structure (no maximum roster size). Playing time is up to each team, however, it is suggested that playing time be close to equal. Pitching will be strictly enforced at 50-pitch maximum per outing and regular rest per Baseball Canada pitch count rules will be required. *15U teams will use wood or composite bats only. 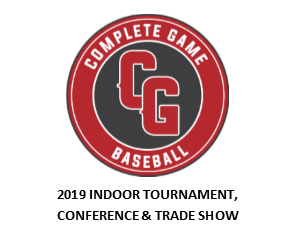 Join coaching and umpire colleagues and others interested in baseball at the 2019 Complete Game Baseball Preseason Conference and Trade Show. This one-of-a-kind event in Western Canada will provide opportunities to hear from guest coaches, attend NCCP workshops, take part in on-field clinic experiences, build your baseball network and check out the unique indoor tournament made possible at Canada's largest sports dome. 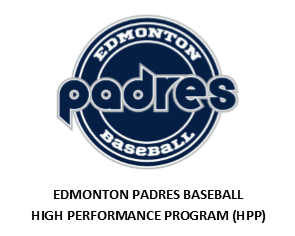 Complete Game Baseball provides high performance baseball training, program development and consulting services for players, coaches and clubs in the greater Edmonton region.